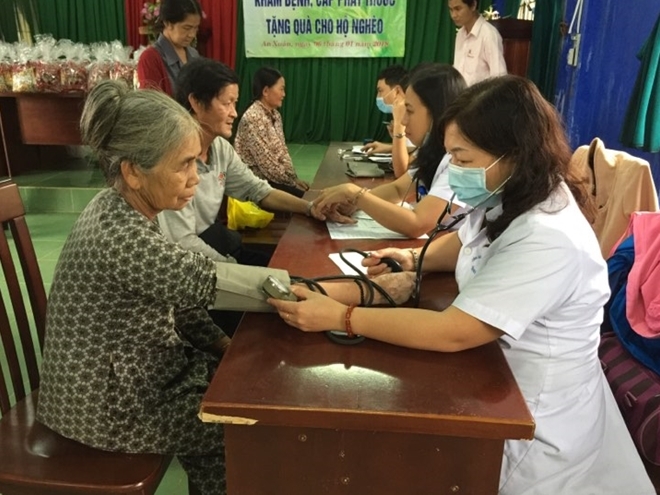 The Logistics and Techniques Division and the hospital of the Phu Yen Provincial Police offered free health checkups and medicines to local people in An Xuan commune, Tuy An district, Phu Yen province. 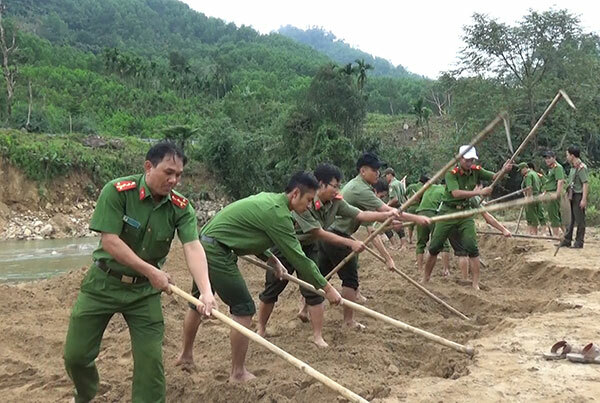 The police of Phuoc Son district (Quang Nam) have mobilized other forces to help local people build concrete roads and houses, contributing to local economic development and poverty reduction, in addition to their main tasks of maintaining security and order in the mountainous area. 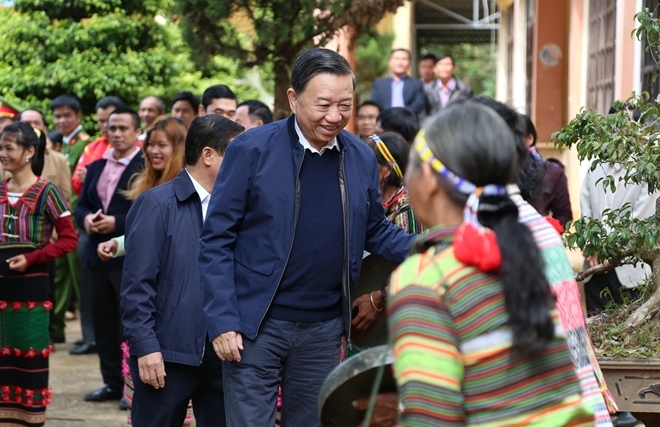 Lieutenant General Nguyen Van Ngoc, Director of the People Security Academy led a charitable mission on the afternoon of December 20 to visit and present gifts to policy beneficiary families in Kien Khe town, Thanh Liem district, Ha Nam province. 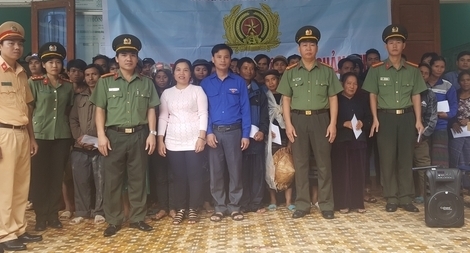 The Central Highlands Steering Committee in coordination with the Central Highlands Security Department, Hoa Sen Group, Minh Phat Dak Lak Company and the Vietnam National University of Agriculture organized the fourth program "Giving love" in Dak Nia commune, Gia Nghia town, Dak Nong province on December 19. 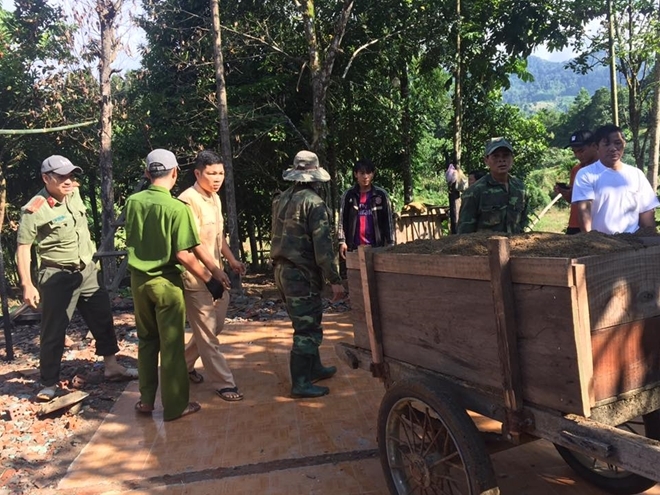 Nearly 100 members of the Youth Union chapters of the Quang Ngai Provincial Police and the Son Tay District Police on December 15 and 16 conducted the "Winter volunteer" program in Son Bua commune, Son Tay district. 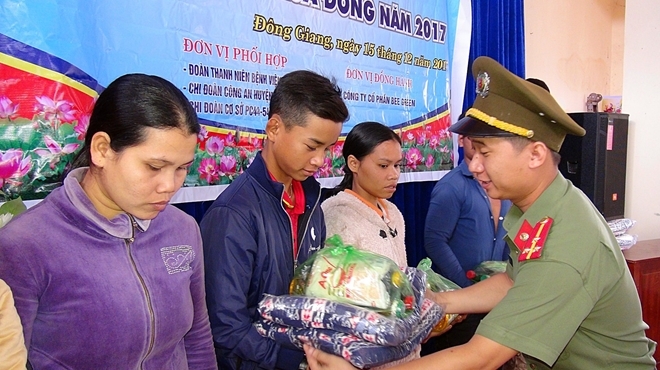 The Youth Union chapter of the Quang Nam Provincial Police on December 15 held the “Winter volunteer” program in Ba commune, Dong Giang district with many meaningful activities. 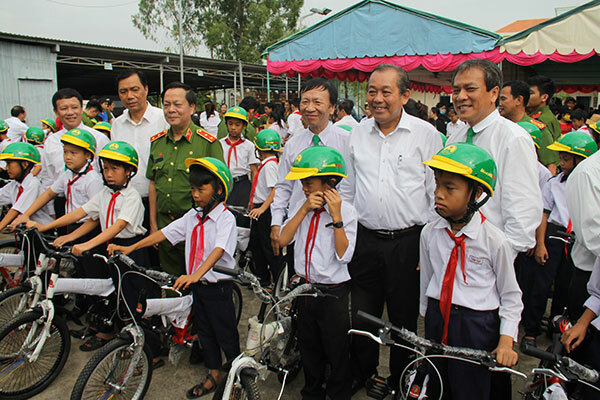 Police officers of the Vinh Linh District Police, Quang Tri also have participated actively in charitable activities alongside their main mission of maintaining social order and security, according to Colonel Nguyen Su Linh, Deputy Head of the Vinh Linh District Police. 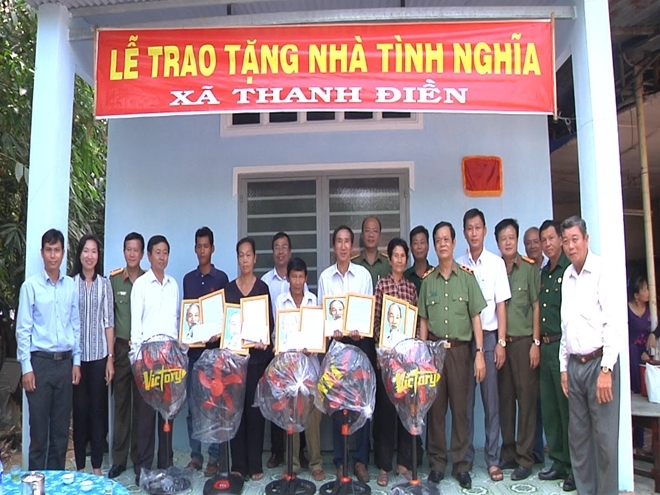 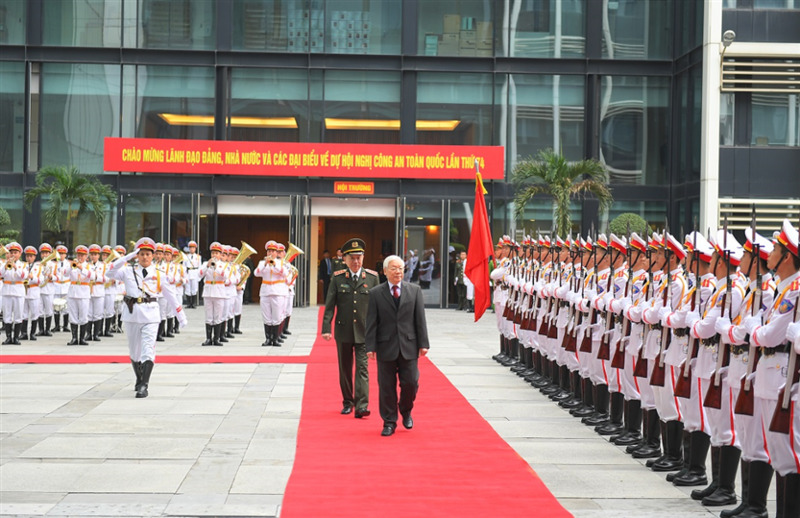 The People's Police Academy (PPA) on December 3 in coordination with Can Giuoc district (Long An province) and sponsors organized the voluntary program "Brave Long An." 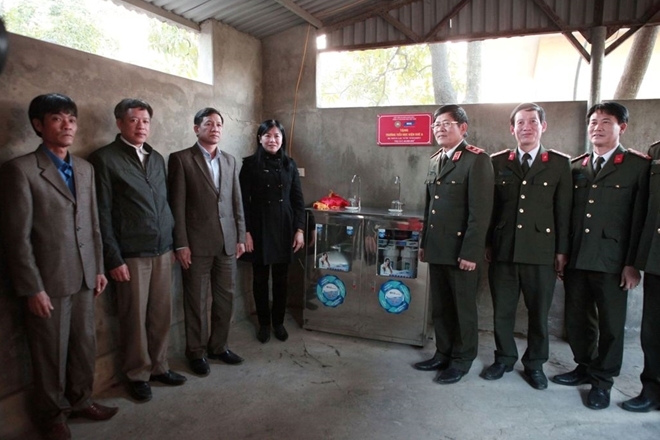 A working mission of the General Department of Logistics-Techniques under the Ministry of Public Security led by its General Director, Lieutenant General Le Van Minh on December 3 presented 5 gratitude houses to needy families in Tay Ninh province. 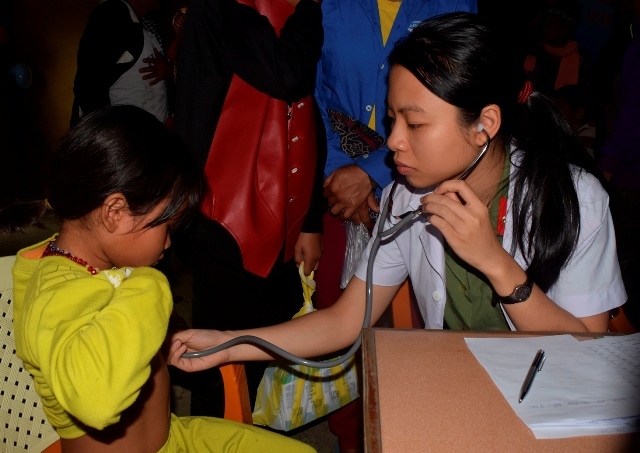 A voluntary mission of Hospital 199 under the General Department of Logistic and Technique, the Ministry of Public Security, on November 22 and 23, in collaboration with the Thua Thien-Hue Provincial Police visited Hong Thuy - a poor commune of A Luoi district, Thua Thien-Hue, and offered free health checkups and medicines to local people.